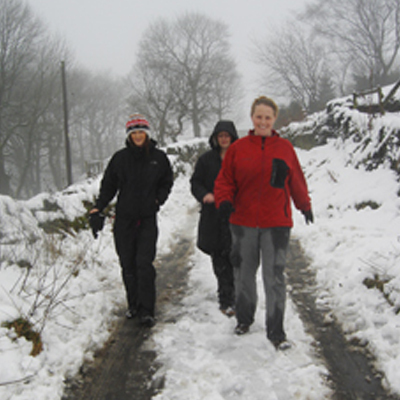 ..after everyone scrambles through the snow to get to Prime Creative we were faced with an unexpected team building exercise! We must remember to either leave our cars at the top of the lane or move them before the snow appears when there is a weather warning!!! We tried everything to get the cars up, including shoveling, pushing and even sitting on the cars to try to give the tyres some weight! But eventually we had success (well done girls!!!) the lads appreciate it. You can do anything when you work together as a team!